I don’t think anyone is taking this drama project seriously so go ahead and have a bellyful of laughs if you’re in need of unmitigated hilarity. 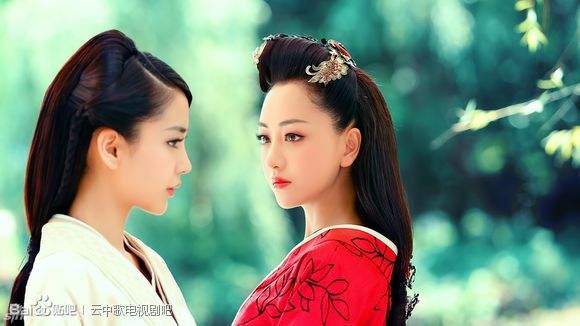 The mash-up C-drama From the Stars Heirs (better translated as Heirs From Another Star 來自星星的繼承者們) has been in production for the last few months and is starting to release some filming goodies as it gears up for an online premiere towards the end of Summer. 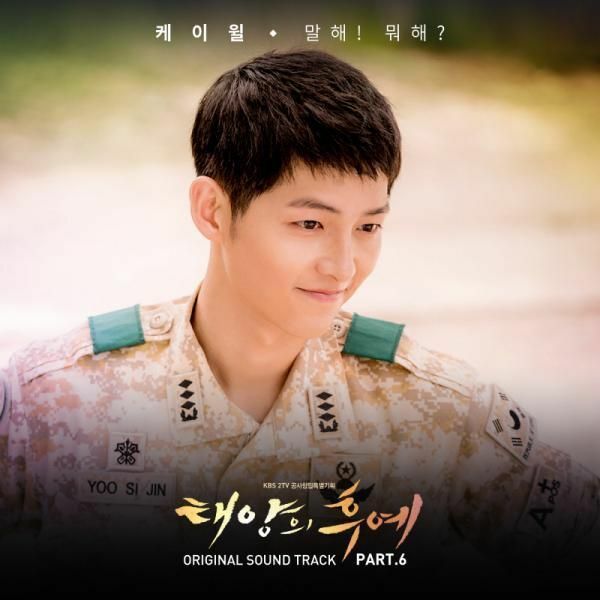 Like its title suggests, the C-production is riding on the waves of popularity and name recognition of last year’s two biggest K-drama hits the high school inheritance Heirs with Lee Min Ho, Park Shin Hye, and Kim Woo Bin and the alien romance You From Another Star with Kim Soo Hyun and Jeon Ji Hyun. It’s not a straight adaptation since the production didn’t license the rights to the dramas from SBS, rather it’s simply lifting major concept from both dramas and mashing it together in an unholy bibimbap of narrative crap. 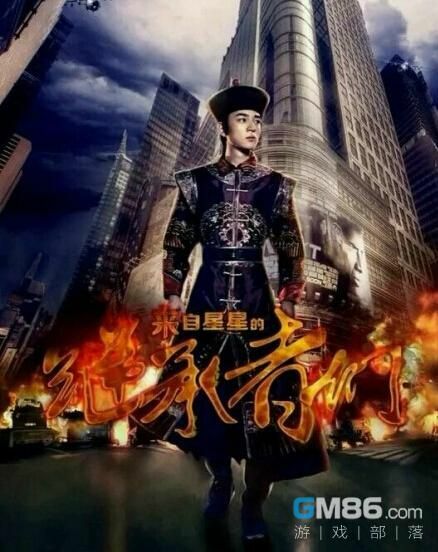 Star Heirs is time-travel rather than alien-based drama and the male lead played by actor Wen Zhang is one of the Qing dynasty princes from the Emperor Yongzheng era who time-travels to modern China and finds himself the teenage heir attending a rich high school while in a brotherly inheritance battle. 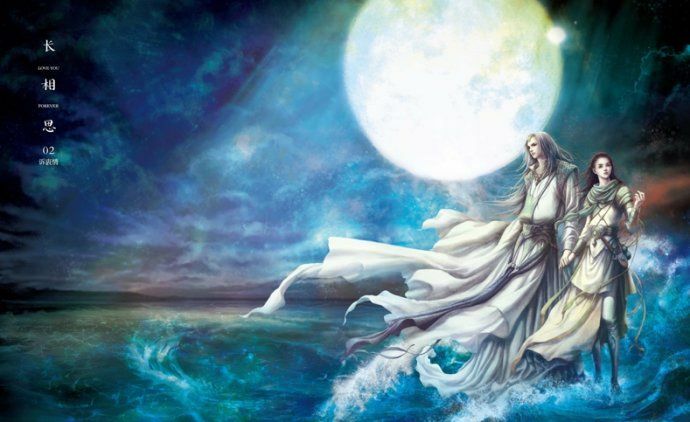 He’s described as having mad wuxia skills so he can escape in an instant and freeze anyone, not to mention he is a scholarly genius with photographic memory. Model-actress Zhou Yang plays the female lead who for once isn’t a poor plucky Candy and is instead another heiress in a rival conglomerate who is engaged to the male lead. 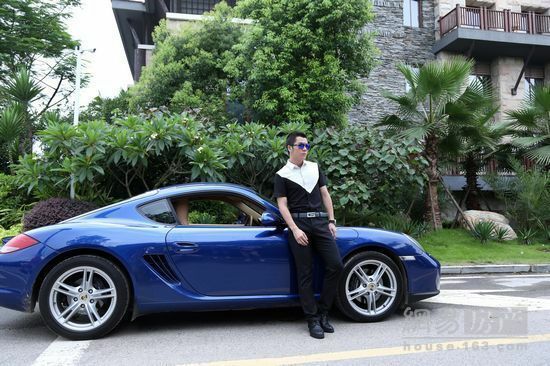 There is a love triangle with the bad boy rival heir character played by singer-actor Wang Yue Xin. I can’t wait to watch this crap just to say I checked it out. 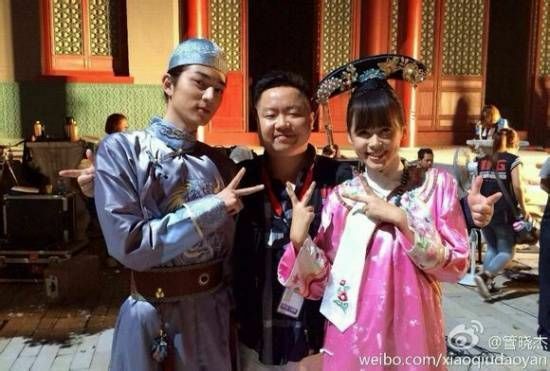 This love triangle isn’t just in the modern story, the three leads are also connected in the Qing dynasty as the time-traveling princely male lead discovers his fiancee is none other than the reincarnation of his beloved wife who died to protect him in the past, while his rival now was also in love with the female lead in her past life as the princess. I hope this drama is worse than anyone can even imagine just so it can at least stand out rather than simply be a boring copycat. Pretty people. I don’t really see how it can be all that worse than the all flash and no substance of both the aforementioned Kdramas. the first pic shows two guys in a pose that’s about to kiss, what does this have to do with the movie? 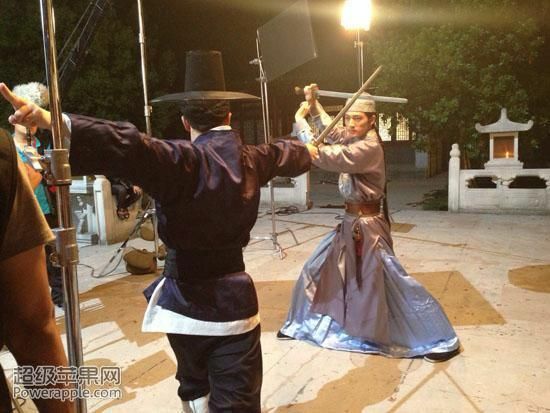 It’s the same guy, one in modern garb the other in Qing garb, so I’m guessing its the past and present characters of the male lead “meeting” so to speak. It’s the opposite of the female lead poster where her two lives are separated by a mirror and sitting back-to-back. That image is a major fail. It totally looks like two guys about to kiss – but maybe they wanted to add another element of nonsense to what you so wonderfully called unholy bibimbap of narrative crap. The whole story sounds like “Let’s take random elements from blockbuster kdramas, add in a few other bits, swirl and see what comes out”. Yeah, it sounds so bad that you’d want to watch it for that! I’ll bring Kkokkalcorn and Peppero to snack on. The first poster gives a whole new meaning to “Go f- yourself”. I guess they want to appeal to BL-loving fangirls and did not think having the same person/actor on both ends would be kind of creepy. Ah, marketing geniuses all around. 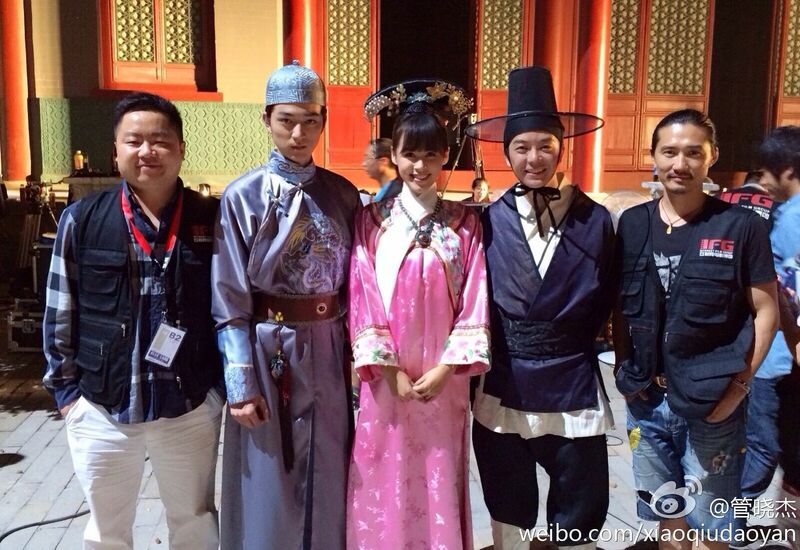 And, judging by the main image, Song Yi is now a man. That’s ballsy. Lol, what? I didn’t watch either of the original dramas, so I’d probably miss a lot of references, but this looks too hilariously bad to pass up. Main dude looks like Lin Gengxin which is a very good thing. I looked it up and it looks like it’s a movie though? Looking forward to this. After looking up another movie that the production company did 上位, I think this is supposed to be a straight up parody. Disappointed, I was hoping it’d be more serious. But oh well. I think it may surprise us all, it might even be better than both the Kdrama’s mentioned. It can’t be worst than Heirs (which was as passable as drama goes) and YFAS was super funny,interesting, I enjoyed watching it. 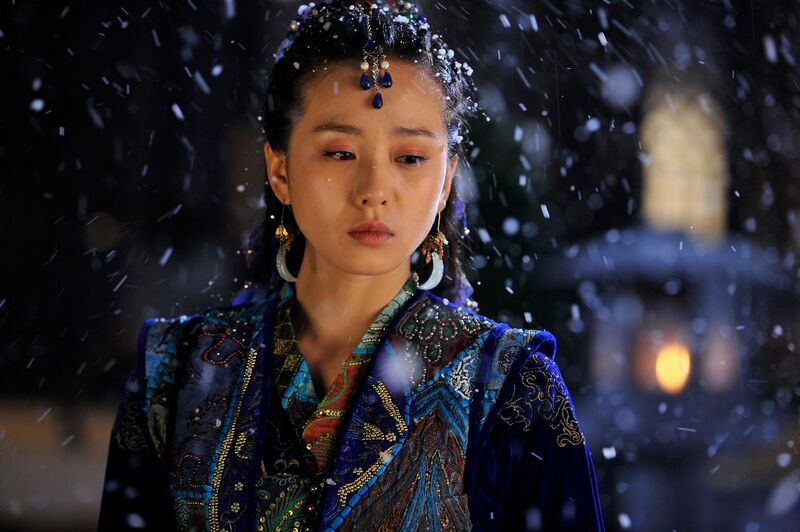 Time travel done correctly is engaging to watch, and a time travelling prince with super powers and wuxia now that’s gotta be fun to watch. The way I see it, if BOF could work, Heirs from Another Star just might work as well. But the storyline has me laughing non-stop. And yessss the modern female lead sounds like Rachel. Thank you for not picking the Candy for once. I’ll check it out. It looks so ridiculous it’s bound to be funny. As long as the female lead has a nice voice. I hate the high pitched staccato speech for C dramas. Hope this doesn’t have it. The rest-I don’t care. So. 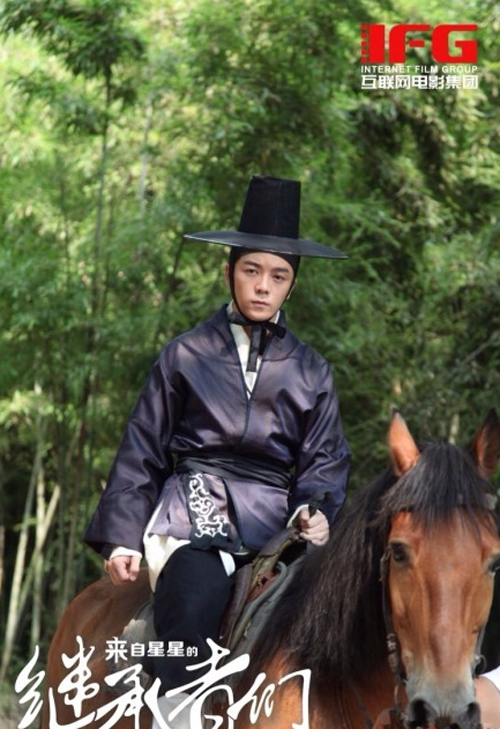 They added a touch of rooftop prince as we’ll? lol i cant take this drama seriously! 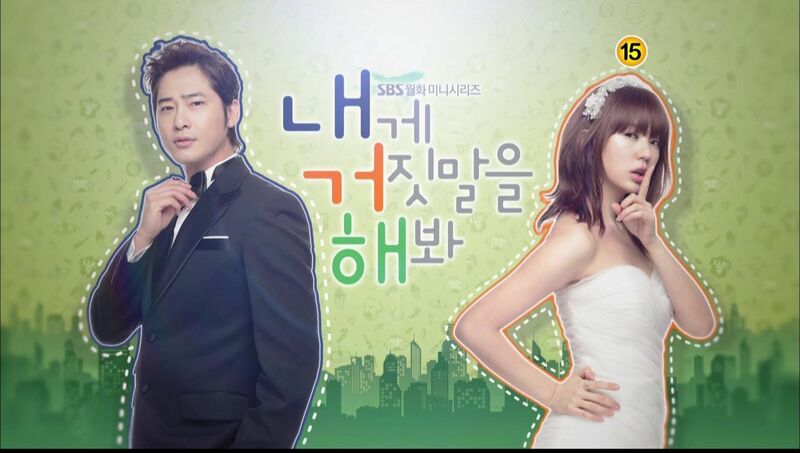 total copy smashed together that may be the worst drama ever or a hit. lol… i actually laughed when i see this article! totally craptastic! This actually sounds like a fun hot mess. I want to try this one out if I can find it with subs. I did manage to finish Heirs if only for Kim Woo Bin. I remembered rooftop prince because of the reincarnation thing. Its a total parody. I think it sounds awesome. I want to see it now! I can’t believe Heirs is that popular.